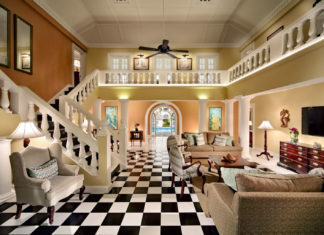 Effective today, the villas at Half Moon, Jamaica’s iconic resort destination, will be renamed Rose Hall Villas, operated by Half Moon. 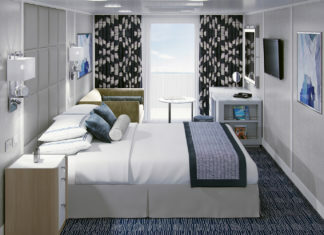 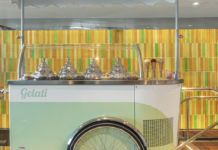 Oceania Cruises has unveiled a suite of new guest service enhancements as part of the line’s OceaniaNEXT initiative. 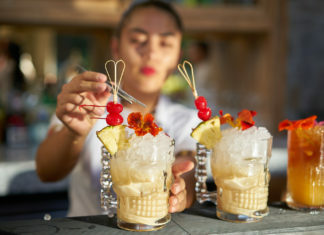 Peninsula Papagayo has unveiled the next phase of a more than $100 million community-wide transformation with new adventures, amenities, and enhancements. 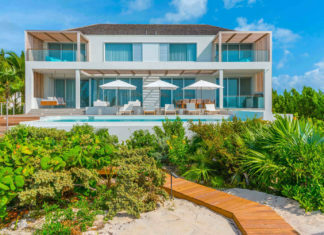 Beach Enclave launches its second phase, Beach Enclave Long Bay, which offers three new villa rental opportunities in Turks and Caicos starting this November. 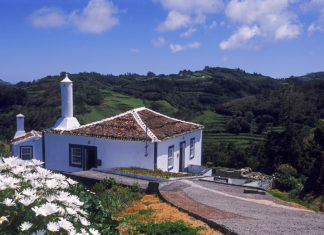 Portugal has won a number of awards this past year, named as one of the hottest destinations in the world, and one of the reasons is because of the stunning Azores. 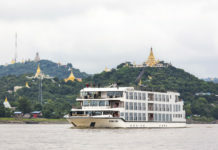 In 2019, Golden Eagle Luxury Trains is debuting two rail journey introduced aboard the gleaming Deccan Odyssey: one in the north and another in the south. 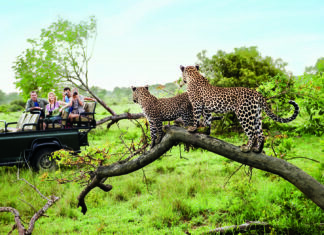 Along with the debut of its 2019 brochure, African Travel, Inc. wants to show its appreciation to travel advisors with a chance to win a safari vacation for two to South Africa. 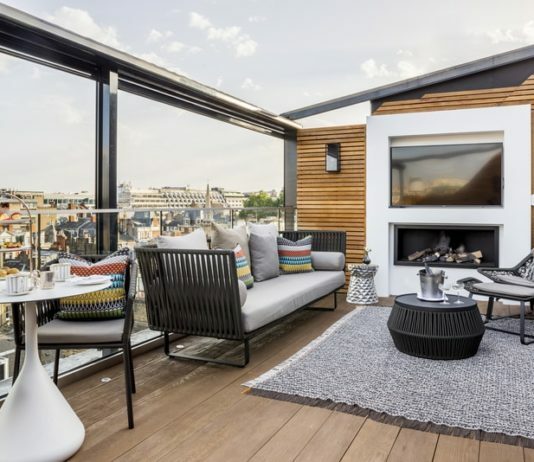 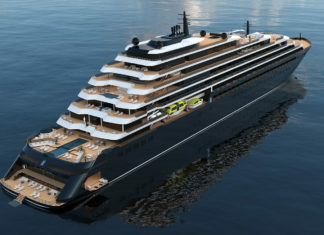 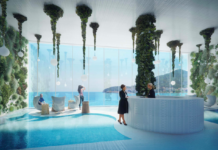 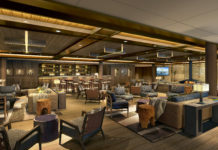 The Ritz-Carlton Yacht Collection unveiled details of its Caribbean Shore Collection, giving travelers a first look at the shore excursions available in destinations such as Bogota, Colombia, and Belize. 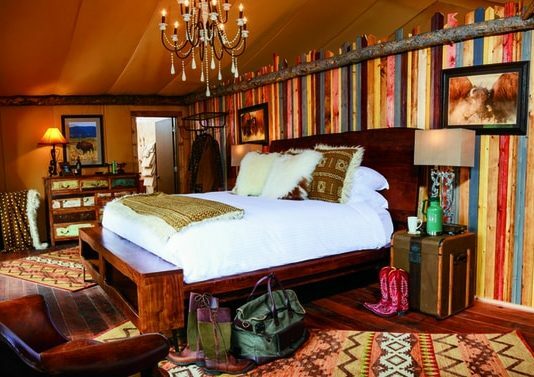 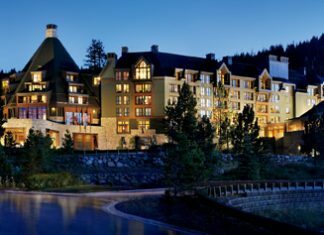 The Ritz-Carlton, Lake Tahoe has announced a host of new luxury in-room offerings exclusively for guests staying in a two or 3-bedroom residence. 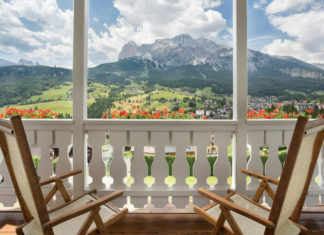 Sitting on a mountaintop in Cortina d'Ampezzo surrounded by the Italian Dolomites, Cristallo Resort & Spa is a place where posh travelers have gone to see and be seen ever since the property's original opening in 1901.